Conceptual Polygonal Tree. Abstract Vector Illustration, Low Poly Style. Stylized Design Element. Background Design For Poster, Flyer, Cover, Brochure. Logo Design. Клипарты, векторы, и Набор Иллюстраций Без Оплаты Отчислений. Image 39341511. 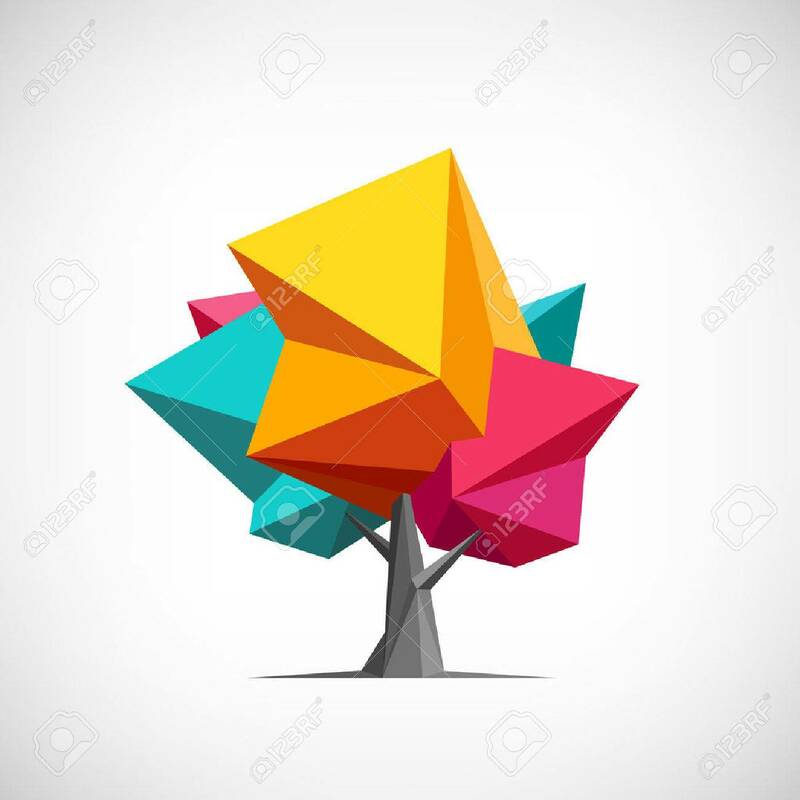 Фото со стока - Conceptual polygonal tree. Abstract vector Illustration, low poly style. Stylized design element. Background design for poster, flyer, cover, brochure. Logo design.